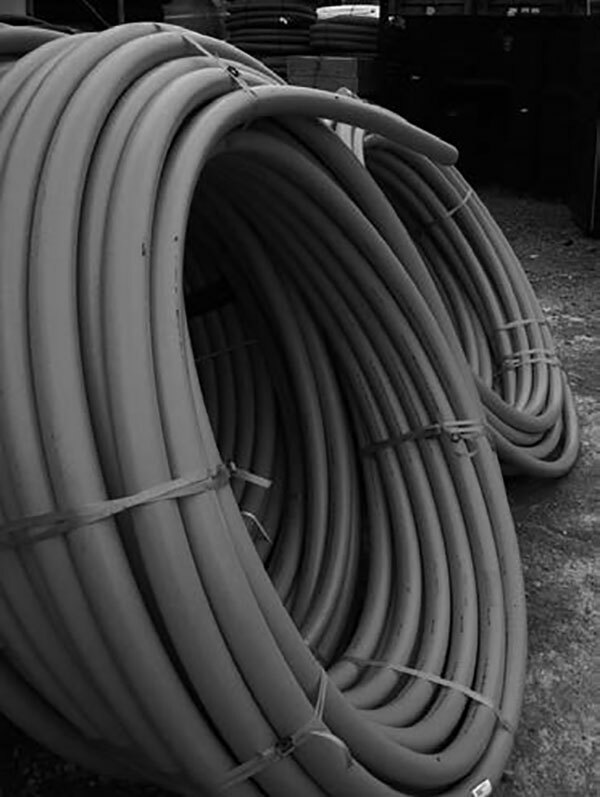 Irrigation/Agriculture LDPE pipe can be used in a wide range of applications including sprinkler, drip irrigation systems, agricultural piping etc. 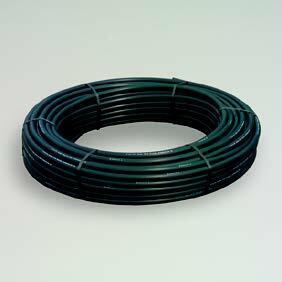 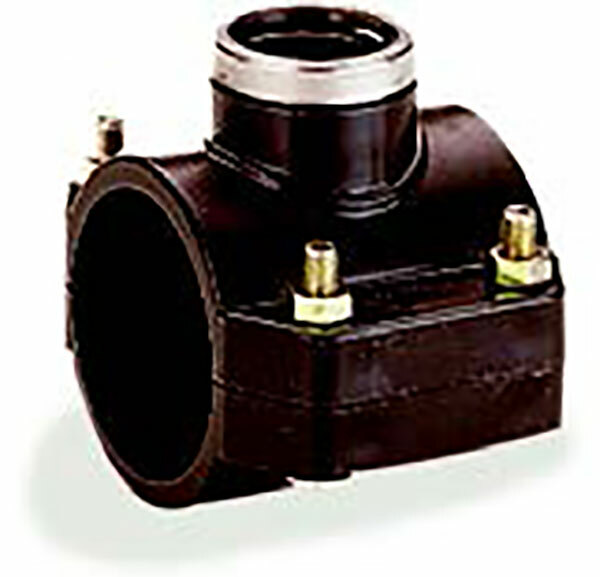 A range of compression fittings suitable for low pressure irrigation systems is available including saddles. 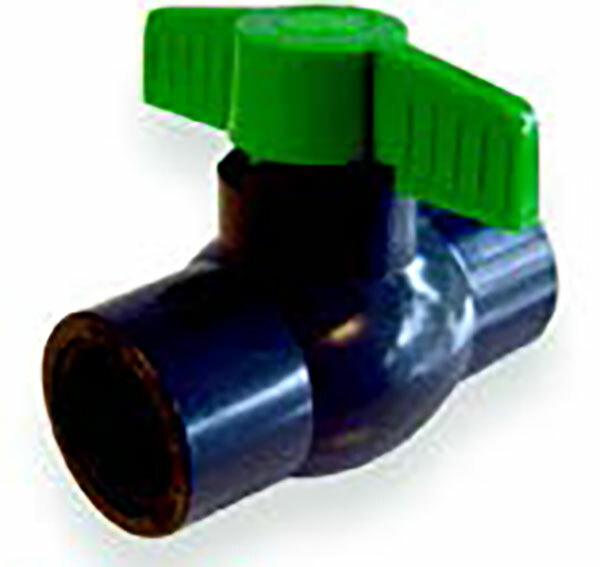 Designed for use on irrigation systems, these fittings are suitable for non drinking water (non potable water) applications. 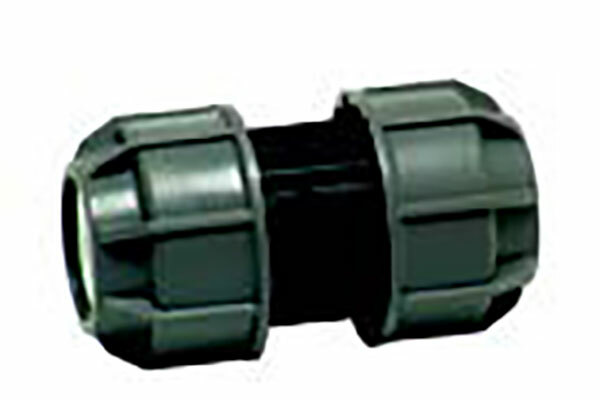 Male Threaded Adaptor 25 x ½" - 75 x 3"
Female Threaded Adaptor 25 x ½" - 75 x 3"
90° Elbow with Female Offtake 20 x ½" - 75 x 2½"
90° Elbow with Male Offtake 20 x ½" - 75 x 2½"
Tee with Female Offtake 20 x ½" - 75 x 3"
Threaded Adaptor 32 x ½" - 63 x 2½"
09111300 Monobloc PVC Ball Valve Threaded ½" - 4"
09113047 Angle Seat Valve/O Ring (NBR) Threaded ½" - 2"
09113048 Angle Seat Valve/O Ring (NBR) Threaded x Compression 20 x ½" - 63 x 2"
09113039 Quick Coupling Valve O Ring (NBR) ¾" - 1"
09113139 Key for Quick Coupling Valve O Ring (NBR) ¾"
091116076 Saddle Single Outlet with Reinforcing Rings 20 x ½" - 315 x 4"
091116176 Saddle Double Outlet with Reinforcing Rings 20 x ½" - 280 x 2"